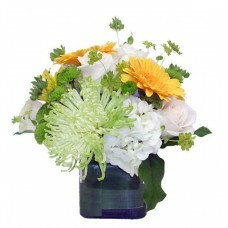 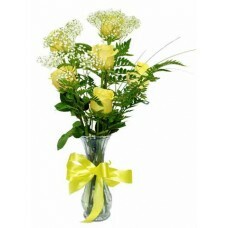 Brilliant yellow daisies, white daisies and greens.. 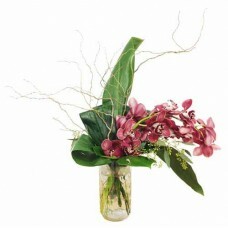 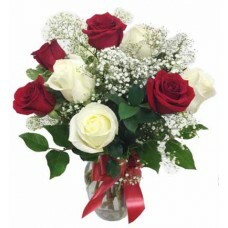 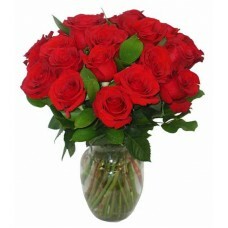 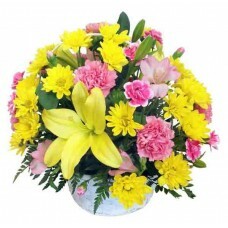 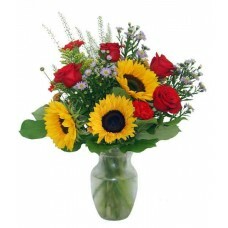 Sunny Day Happiness Bouquet is a pretty bouquet fo.. 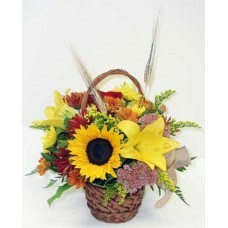 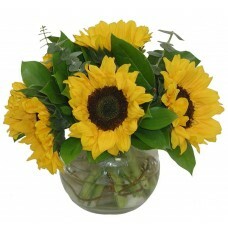 Sunny Daydream Basket includes sunflowers, yellow ..
Sunshine Bloom Basket sends your happiness wishes ..